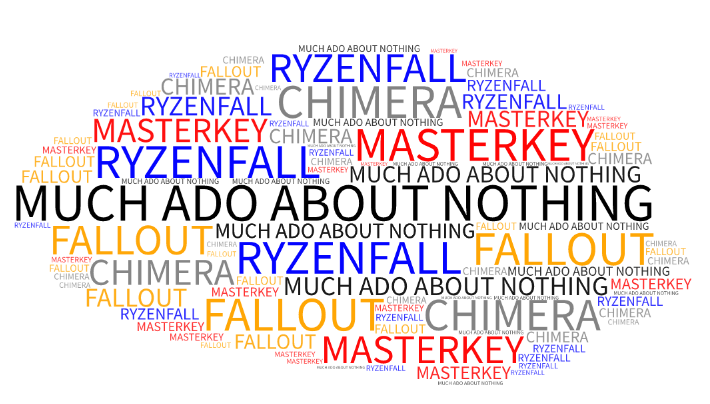 RYZENFALL, MASTERKEY, FALLOUT, CHIMERA – Don’t Panic! CTS-Labs publication (1) of new branded security flaws in AMD’s latest Ryzen and EPYC processors attracted much media attention. Much Ado About Nothing. Made with WortArt.com. In all cases the attacker requires administrative access to exploit the processor flaws. For exploitation of MASTERKEY the attacker needs to re-flash the bios. For a good overview see post ‘AMD Flaws’ (2) in the Trail of Bits blog. To put it succinctly:: An attacker managed to fully compromise a system based on an AMD Ryzen or EPYC processor and to stay undetected. Then he starts exploiting Masterkey, flashes the BIOS and reboots the system. As a result he gets directly detected. That makes no sense. Once I fully compromised a system I have plenty opportunities to run a deep dive into the victim’s network and, to stay undetected. The risk of getting detected when exploiting e.g. MASTERKEY is just too high. The world of threat actors can be divided in two classes: Non-Nation State Actors and Nation State Actors. In particular MASTERKEY fits perfectly in the cyber weapon arsenal of the latter because only they have the resources to compromise the processors where it is most convenient, in the supply chain. I don’t like branded vulnerabilities because they keep us from dealing with really important security issues. This entry was posted in Opinion, Survival tips and tagged administrative privileges, AMD, CHIMERA, Don't Panic!, EPYC, FALLOUT, MASTERKEY, Ryzen, RYZENFALL on April 3, 2018 by Klaus Jochem. WannaCry, NotPetya, and now: Bad Rabbit. The good news is that Bad Rabbit isn’t spreading as fast as WannaCry and NotPetya. According to a DARKReading report from October 25th the outbreak appears to die down already. The bad news is, that it happened again. Like the White Rabbit in Alice’s Adventure in Wonderland, IT departments seem to mutter only “Oh dear! Oh dear! I shall be too late!”, instead of increasing the security baseline of their company networks. Open SMB shares, Mimikatz alike ways to dump credentials from the affected systems, a hardcoded list of credentials, … For more technical details see this post from Malwarebytes Labs. 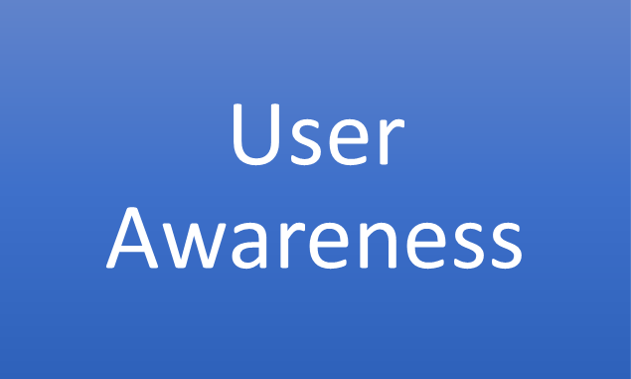 Run a user awareness campaign. Reduce the number of users and administrators working with permanent administrative privileges to zero. This is a leadership task! Apply the measures to mitigate Pass-the-Hash attacks to all Windows systems and networks. Limit the functionality of technical users to local systems and the lowest possible privileges. Use individual passwords, eliminate default passwords. Review all firewall rules. Question every required connection. Limit the use of the SMB protocol as far as possible. 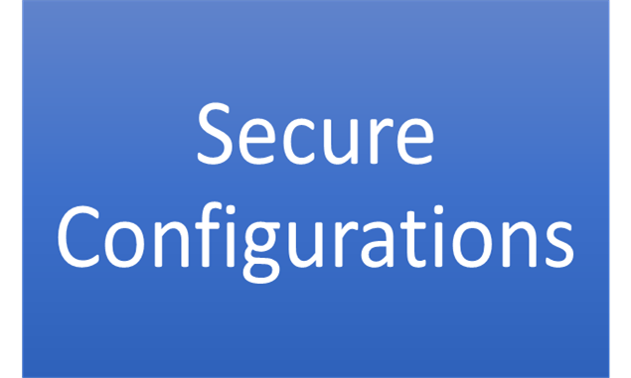 Eliminate the use of unsecured protocols as far as possible. Patch the systems at the endpoints of firewall rules. The above list is not exhaustive, but if implemented, the attacker’s ability to explore the network is clearly reduced. It appears to me, that everyone is waiting for Windows 10 to solve some of the issues. This however is the wrong approach. Windows 10 cannot be introduced with a big bang. In particular in the production, lab, and building automation domain, it will take a few years until we can shutdown Windows XP/7 completely. And during this years, our networks are at risk. With this, there is no time to lose. The White Rabbits returns. This entry was posted in Opinion, Survival tips and tagged administrative privileges, Bad Rabbit, Mimikatz, NotPetya, Pass-the-Hash, Security Baseline on October 29, 2017 by Klaus Jochem.